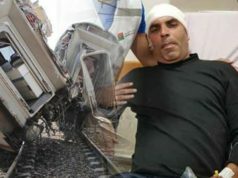 A deadly train accident in Egypt has resulted in the deaths and injuries of dozens. 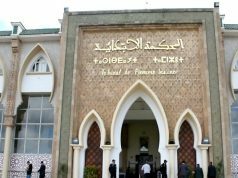 Rabat – A speeding train derailed and smashed into a barrier at Cairo‘s main train station on Wednesday, causing the explosion of its fuel tank. The accident killed at least 25 people and injured 50 amid fire. CCTV footages of the incident shows the panic of people catching on fire as others rushed to help by splashing water buckets on them. 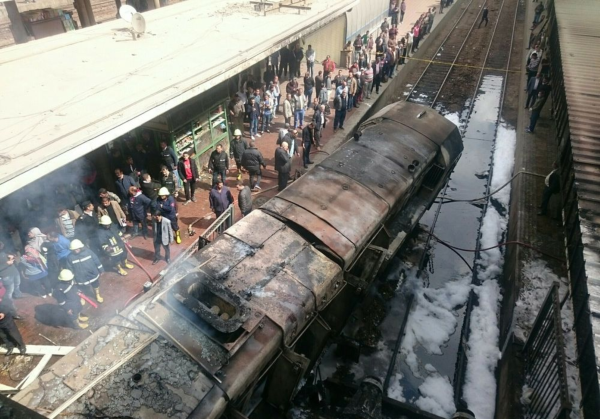 The explosion overwhelmed the entire platform and nearby buildings. 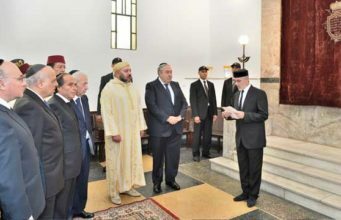 Egyptian officials told Reuters that there was no evidence indicating that the crash was deliberate. 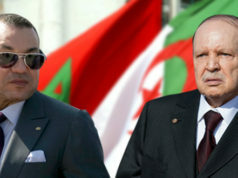 Egyptian Prime Minister Mostafa Madbouli vowed to punish severely anyone who was responsible for the accident. 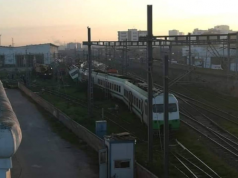 Egyptian newspaper al-Shorouk cited a source who stating that the train had been undergoing maintenance when it started moving at a high speed, without a conductor, towards the station’s main building. 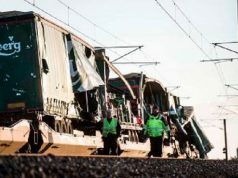 According to the source there had been other times when trains moved without a conductor but they did not result in fatalities or injuries like today. 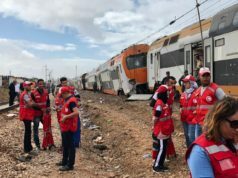 Morocco experienced its own tragic train accident in October 2018 when an ONCF train derailed near Bouknadel between Rabat and Kenitra, killing seven people and injuring as many as 125.